I am quite excited about a large, 7 inch long un-smoked Peterson I found and won on eBay last weekend. But without much knowledge on pipes and even less on Peterson I really don't fully know what I have found, so I thought I'd throw this out there to see what others might be able to tell me about this pipe. How rare might this be? Last edited by Goose55 on Tue May 29, 2018 11:35 am, edited 1 time in total. Im pretty sure Peterson has done at least one re-issue with the pre republic stampings. I think it was in the 70s. Any chance this was one of those? I don't know. I have read that this block style stamping "Made In" and under that "Ireland" was used between approximately 1947-1949, but if they did that again as you say in the 70s, that sure does muddy the waters, but it would help explain how this pipe went without being smoked. 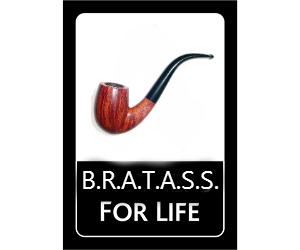 Here is that stamp on my pipe.. I love watching people go through PAD. You and DP have made me smile a lot. Is that bad? That's a lovely looking pipe! Lilley was a Peterson pipe expert. He speaks here about the stamping and the use of the wording "Standard" and "Premium", and the shape numbers. It's a good read. Peterson as a company does not really understand their history and stamping prior to 1980!! There is a book about Peterson that has been years in the making that I am anxiously waiting for (as an aside). Enjoy your fine new pipe!! If I ever have any spare money, my next pipe will likely be a canadian. I think I’ve finally got it under control. Haven’t bought a pipe in months. A “few” that I managed to pick up over the last two years or so filled some big, “I really want a . . .” holes in my collection. Some more really nice Tinskys, one of Wayne’s beauties, a beautifully shaped and blasted Rad Davis Dublin, a higher grade Pete than any I had, a gifted Dunhill, a Becker&Musico, some more nice Italian artisans, finally a few Savinelli’s . . . added to what a few years before had been mostly Comoys, Orliks, Stanwells and inexpensive Petes. I know I’m leaving out several buying binges. I think my FredS was my first artisan pipe. It broke the dam. Mostly Italians at first, then Americans. Remember when I got the cabinet to tidy things up? 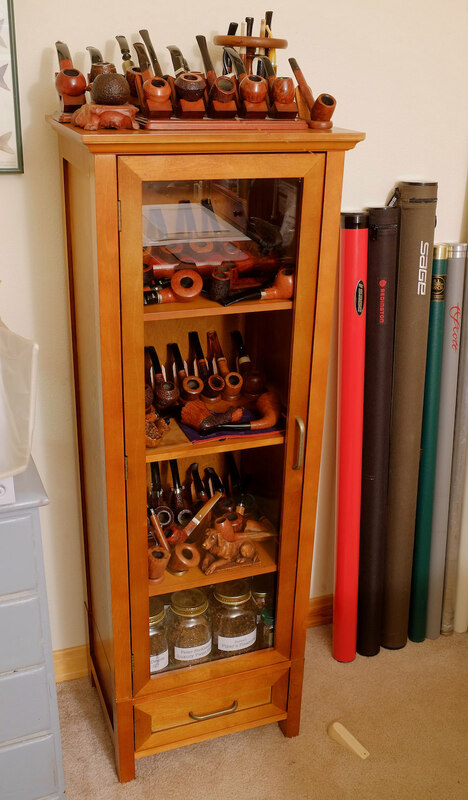 Still have pipe racks scattered all over the place. When they went over 100 I stopped counting. That was a long time ago. 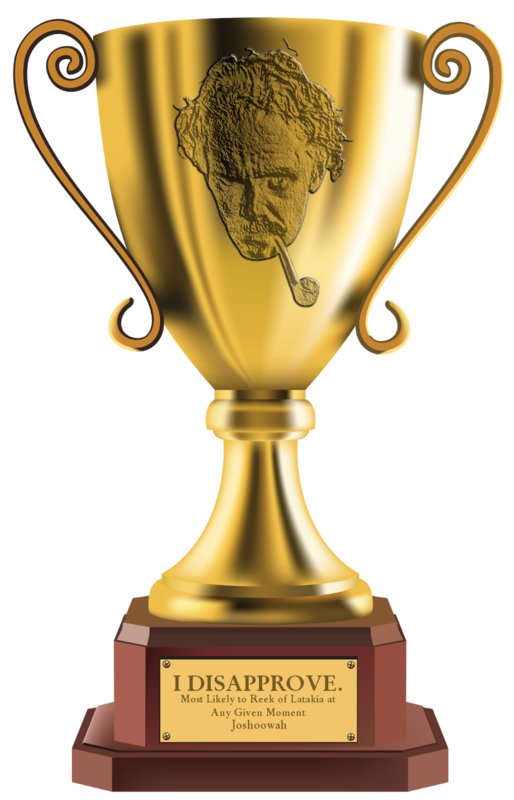 I have to stop looking at Smokingpipes. I’m not able to control myself and I only have 4 pipes. That Peterson Canadian is great one. Oh, and a “gifted” Dunhill? I wish I knew somebody that generous! That's sweet. I remember when I used to say that. Is the "P" in Peterson forked in anyway? Or is it just "P"?